Football games as a part of the Buc band, working on the school newspaper, cruising through Sonic just to see who was there, wrapping houses, being a DJ for KGOL. My favorite teacher was Mr. Hunt. Attended Brazosport College, followed by UH-Clear Lake. Worked as a paramedic while attending college. Scuba dive in some areas besides the Caribbean, which I've pretty much already covered. I would also love to visit Greece and Australia. Spare time?? What is that?? I have 3 kids!! I guess the answer to that is I travel every chance I get. Play something other than a bassoon in the band! 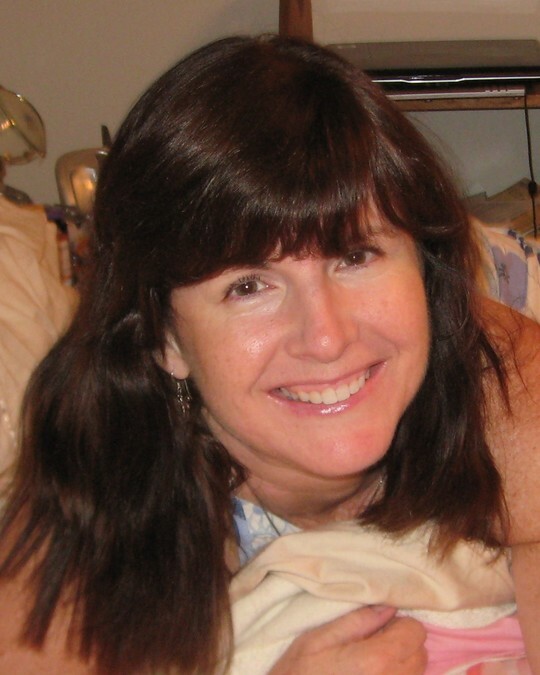 Debbie Scruggs Taylor updated her profile. View. 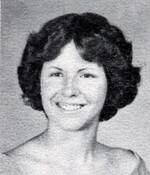 Debbie Scruggs Taylor has a birthday today. Visiting with monkeys during our Christmas cruise 2008. This is in Roatan. My daughter Lindsey. 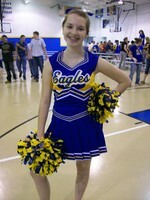 Cheerleader at Brazosport Christian School. I'm embarassed that I can't remember the names of everyone in this picture. Carla Ponton, Joyce Bayliss, Keith DeTommasso, Leslie Bird, Laura Ewing, Kelli Walton, Bill Joy. I think this is after graduation rehersal at the beach. Carla Ponton, Olivia Hanna and me at a journalism party. Carla Ponton and I right after our graduation ceremony. Remember all of the girls carrying a dutch iris, our class flower?